an intimate behind-the-scenes portrait of the pop music phenomenon that defined an era, has been playing in theatres and showrooms all over the US since 2013. It grew out of an idea Berting Brett, a farm girl from a musical family in Saskatchewan, conceived after being told repeatedly that she sounded like Karen Carpenter. 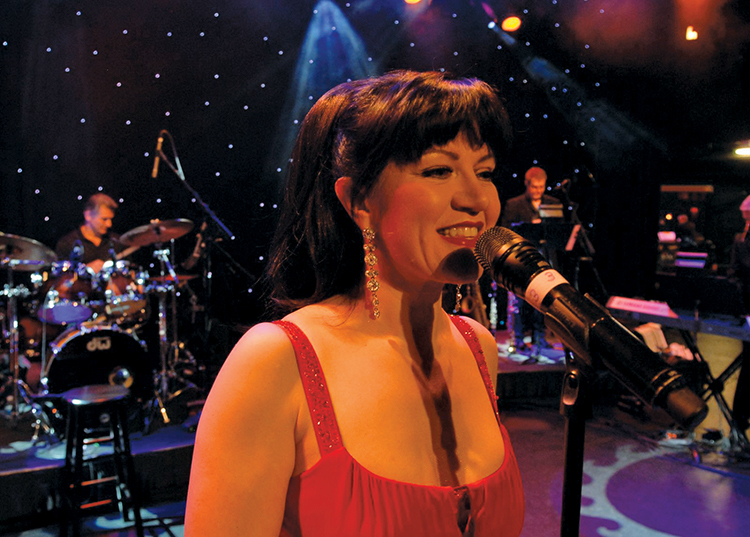 Berting Brett, who studied opera and musical theatre and then toured the world in show bands and in her own cabaret shows while based in Toronto, was encouraged by her now-husband, producer Mark Brett, to create a one-woman show based around the Carpenters’ music. The show played a small club in Toronto with Berting Brett accompanied only by a pianist. That was 2009, and now with this husband and wife team at the helm, the little SRO cabaret show has evolved into a touring production that has now played major showrooms in the U.S.